Headaches let us know if our bodies are experiencing problems. Although our bodies often tell us if something is wrong, in most cases, we fail to listen and even ignore the alarm. Because of the life we live; getting involved in hectic day-to-day activities like taking the kids to school and bringing them back home, it is rare to be troubled by these little warnings. Therefore, we’ll always go for pills to help us mask the pain and allow us continue with our everyday lives. But, is this how we should react to a warning signal? What would you do if the smoke alarm shrilled in your house? Guess the best thing will be to get out as fast as you can and decide whether you need to contact the emergency service. Of course, you won’t say to yourself that it will go away, unless you don’t need your house. Similarly, if your house was on fire, you won’t stop the alarm as one way of putting out the raging inferno. These are real life situations that require normal actions. Well, what if the alarm that has been of great help to you starts to give little beeps to let you know that you need to change the battery. Will you change the battery with a fresh one or just remove it from the gadget to quell the noise? According to me, most homeowners know the answers to these simple questions. Using the above situations as examples, our bodies deserve the same reaction whenever we hear it send a warning signal. Unfortunately, this is not always the case, as most of us tend to pay more attention to our homes and automobiles than we do to our bodies, which is the most important house of all. When you have aching neck muscles, this is a warning signal. When you hear clicking sounds upon turning your head, that is another warning signal. 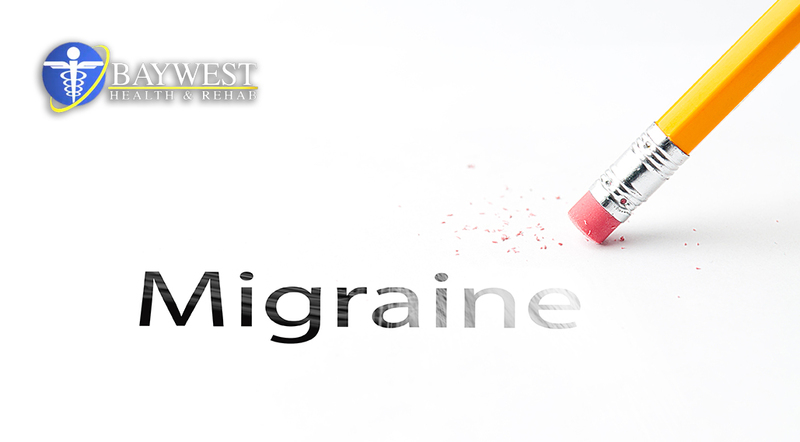 Ideally, the warning signal gets louder and louder when a headache occurs. But one problem we have is that we don’t pay attention to these signals that our body is trying to send. It is better to think of these warning signals as just that; that is, signal is not the real problem. The actual problem is hardly addressed when you take a drug to stop the signal. Therefore, how are your signals and alarms? Do they push you to take drugs on a daily or weekly basis? Taking a headache pill here and there is hardly a problem. But including pain pills in your daily diet plan may be a health concern, bearing in mind that they are not in any essential food groups. They may not have significant side effects, but they are potentially dangerous if used on a long-term basis. Do you go through a small bottle every month? Are you not paying attention to your body’s signals that alert you if something is not right? Well, the time is now; discard your ignorance and start paying attention to every signal your body sends. It’s not just the signals in your home that needs attention; your body’s signal also needs attention, and it should come first before other signals and alarms. When you do this, you’ll be able to avoid many health issues.